Hockey has a deep history within Indigenous communities across Canada. With legends like Ted Nolan, Fred Sasakamoose, George Armstrong, Bryan Trottier and young guns like Carey Price, Jordin Tootoo and Cody McCormick blazing trails for Indigenous hockey players across Canada, hockey continues to be one of the most popular sports for Indigenous youth. 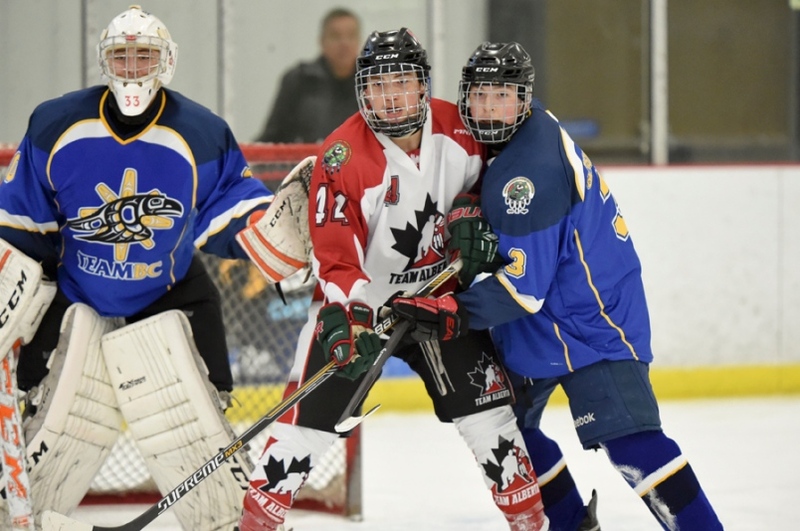 The National Aboriginal Hockey Championships (NAHC), founded by the Aboriginal Sport Circle and sanctioned by Hockey Canada, provides a forum for elite Bantam and Midget-aged Indigenous hockey players from across Canada showcasing the athletic abilities of athletes from across the country, while also fostering cultural unity and pride. An event held annually since 2001, the NAHC also serves as a focal point for grassroots and regional Indigenous hockey development. Team BC was represented at the NAHC by one male team and one female team —with each team comprised of the top bantam/midget players from across British Columbia. The Team BC program for NAHC is sanctioned by BC Hockey. 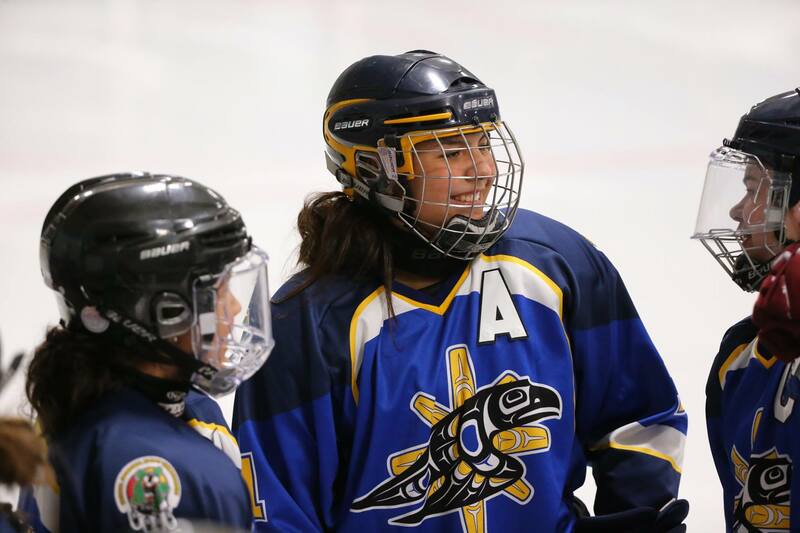 The 2019 National Aboriginal Hockey Championships will be hosted in Whitehorse, Yukon from May 6 to May 12, 2019. Team BC Player Selection Camp for Team BC NAHC 2019 will be held April 5-7 in Abbotsford, BC. Registration for the camp closes at midnight on March 20th, 2019.